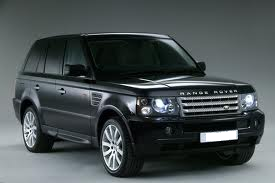 RANGE ROVER: Range Rover although not as prominent as some vehicles on the Australian market they are still regularly coming through our doors for servicing and repairs. At 1300AUTOTRANS Service Centres we have noticed a big increase of customers coming in with their Range Rover for driveline Servicing. 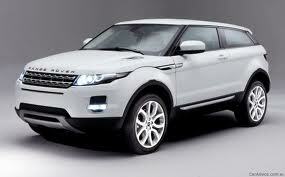 If your Range Rover model is listed below 1300AUTOTRANS Service Centres can service or repair it. 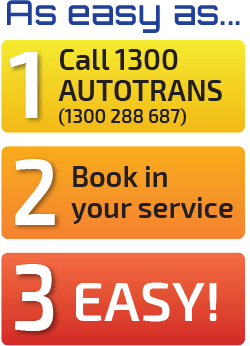 What ever your driveline Problem the 1300AUTOTRANS Offer Below is (Genuine) So please feel free to follow the link below and book your vehicle in to receive an estimate of how much to eliminate your driveline problem.